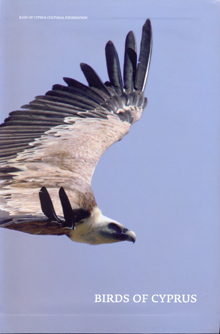 Category: Natural History. 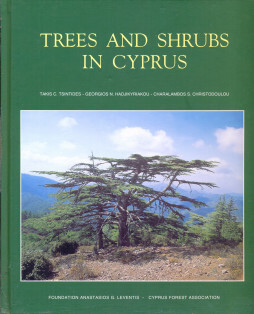 Tags: cyprus, fauna, Natural History, spiders. 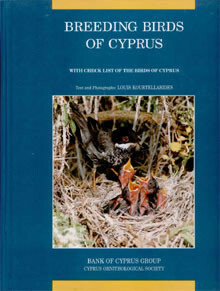 Sixty Cypriot Spiders is the first book ever published on the spider fauna of Cyprus. From the great number of spider species inhabiting the island the author has selected those spiders that are more likely to be met in the field, garden or house, including the most extraordinary and the most venomous species! 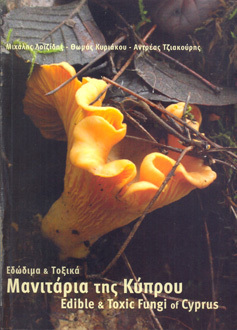 The book has two distinct parts. Firstly it introduces the reader to a range of fascinating facts about the habits of certain spiders while linking their stories to broader tales in the world of arachnology. 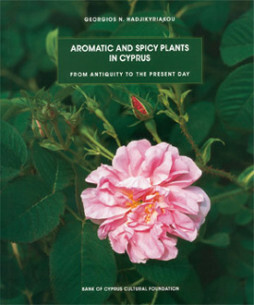 Here you will discover those species that have captivated people for centuries; spiders like the Tarantula, the Black Widow and the Recluse, all Cypriot residents. 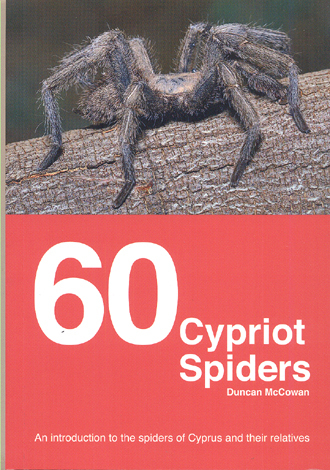 The second part of the book is a practical guide to identifying the common species, detailing size, habitat, range and season for each spider. Here are featured beautiful colour portraits for each species taken by some of the most experienced and celebrated nature photographers on the island and abroad. Drawings by the author illustrate spider anatomy, a range of web structures, and mating habits.